Using awesome slideshow maker Mobissue, create compatible and interactive HTML5 slideshow with animation effect. Mobissue is a professional and reliable free slideshow maker for users to create HTML5 publications with multimedia like images, animations, music and videos. 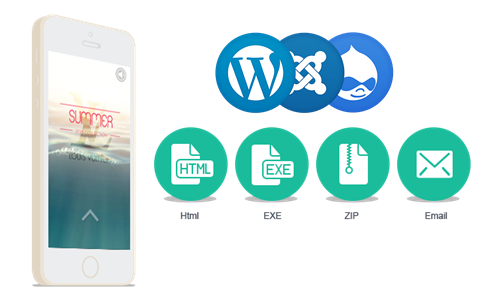 As HTML5 slideshow software, it allows users to create the stunning publications for mobile phone or pad. Without applying any codes and embed, an amazingly attractive slideshow publication could be completed in minutes. Mobissue is designed and developed with super animation editor and powerful publishing and share functions, with which you could create and decorate awesome mobile slideshow with ease. Each and every feature of the slideshow is tries best to make your publications much more appealing and fabulous. Trust us! Better Mobissue, better slideshow. After designing and polishing your slideshow publication on PC, it is time to publish the HTML5 slideshow publication to local or share with others to begin expanding customer base. Firstly, Publish digital publications as HTML, ZIP and EXE formats and easily send them to your readers via Email. Secondly, It is sure easy to create Wordpress, Joomag and Drupal plugins and get them installed and run on your own websites. Thirdly, you also can publish the slideshow publication to your local computer and read it offline. Just open it with the web browser. It is free and easy to publish your mobile publication online. 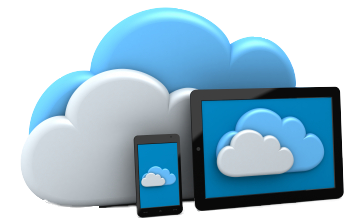 Our cloud service supplies to have them showed online. Just in few seconds, people around the world could read and watch your digital content, which is quite a good way to capture much more audiences and expand the customer base. 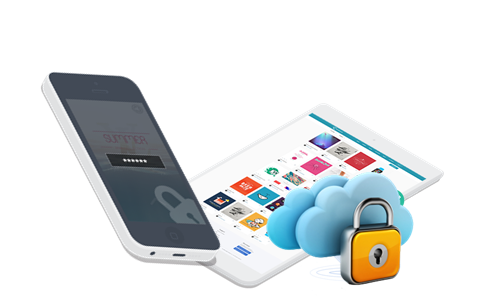 For the Pro user, Mobissue supplies cloud-based solution which enables users to restrict access and protect your mobile content. Furthermore, it allows authenticate your remotely by limiting access to the content. It is quite happy to tell you that you could display your mobile publication on our Explore section through keeping them private on our Mobissue cloud.